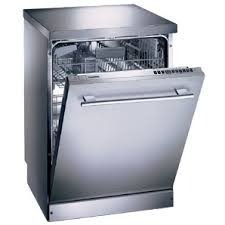 We are providing Dishwasher Repairing Services. Puja Enterprises ( Regd.) is a leading Delhi based specialist in Dish Washer service including domestic , commercial in Delhi & NCR and also providing installation services in Delhi.. All work is under warranty, we repair ALL brands. Dishwashers are not new, but still there are not many households where you can spot them. Since they are low on popularity, there are very few repair service companies available for the same. Cool Repair Point is one of the best dishwasher repairs company in Delhi, Gurgaon, Faridabad, Noida and nearby areas. No matter where you bought your dishwasher, we can repair it. We work on numerous dishwasher brands including Amana, Bosch, KitchenAid and Samsung. With our years of experience on thousands of dishwashers, you can rest assured we’re familiar with your dishwasher and we have the right parts for the job. life, these dishwashers are highly regarded by the clients. 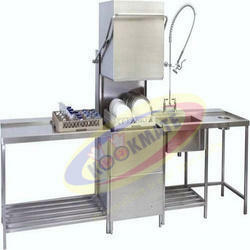 We Provides you Best Dish Washer Maintenance and system instalattion. Our Technical team Provides you the best service and we service all brands on the market. V R Engineers repairs are specialists in domestic dishwasher repairs. Problems with dishwasher can be difficult to diagnose and even harder to repair if you're not a trained technician. We repair all major makes & models of washing machine.